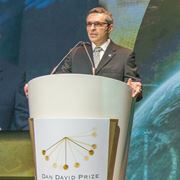 The international award, endowed by the Dan David Foundation in 2001 and headquartered at Tel Aviv University, recognizes and encourages innovative and interdisciplinary research that cuts across traditional boundaries and paradigms. It aims to foster universal values of excellence, creativity, justice, democracy and progress and to promote the scientific, technological and humanistic achievements that advance and improve our world. Prize money is granted annually in the fields chosen for three time dimensions – past, present and future. This year, recipients shared $1 million in prize money for each dimension, 10% of which went to scholarships for students in Israel and abroad. 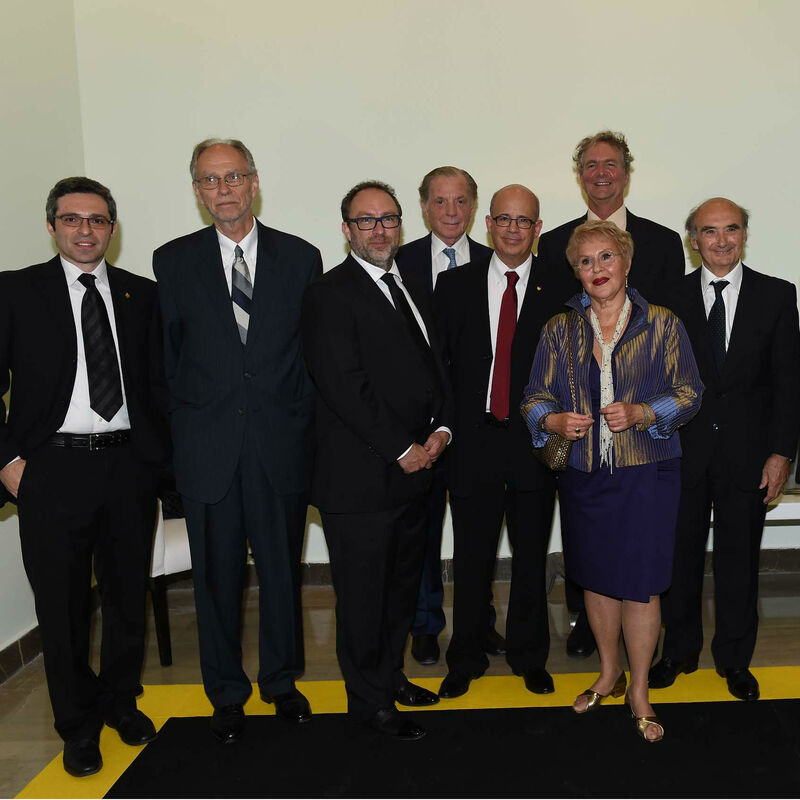 “In the three fields selected for this year, our nine laureates have succeeded because they broke disciplinary and chronological boundaries. I think that crossing mental boundaries and revealing unpredictable connections captures the essence of the Dan David Prize,” continued Prof. Klafter. 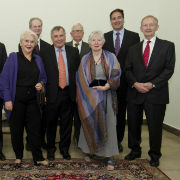 Also in attendance at the ceremony, which was held at the Miriam and Adolfo Smolarz Auditorium, were Mrs. Gabriela David, a TAU Honorary Doctor and widow of Dan David; Prof. Jacob A. Frenkel, Chairman of the Board of Governors; Prof. Itamar Rabinovich, former TAU President and chairman of the Dan David Foundation, and many others.